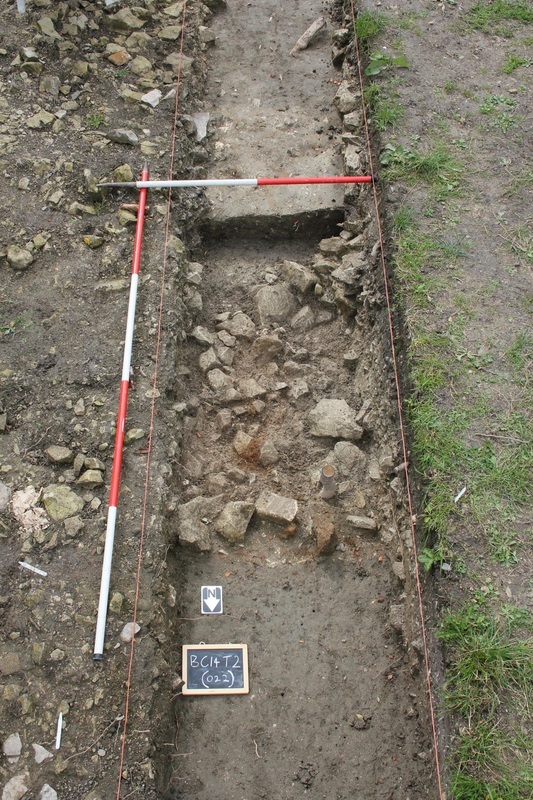 In June 2014 Mary Hudd, a long time resident of Broad Town discovered building foundations in her front garden. 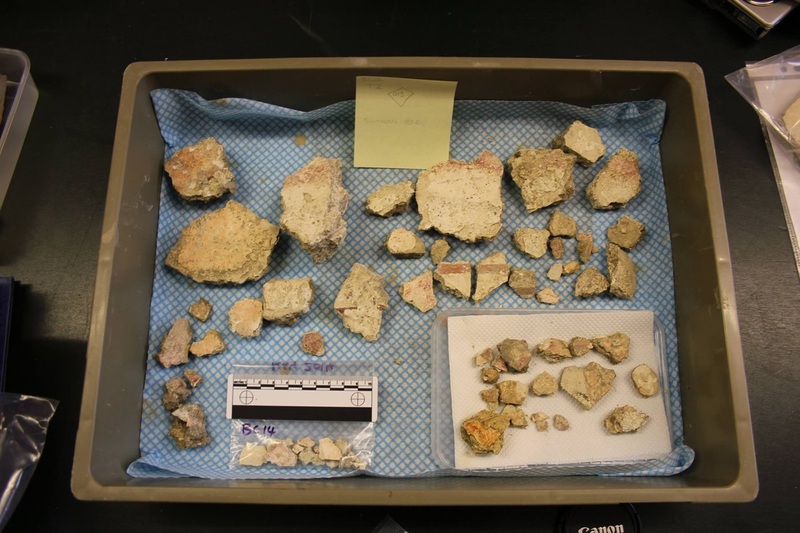 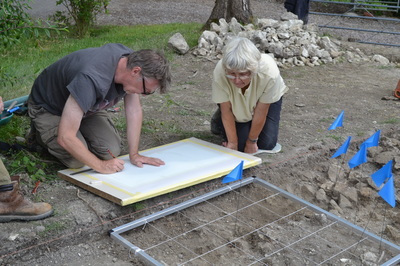 Being a keen archaeologist Mary painstakingly exposed the upper layers of the structure to reveal something of the layout. Mary then contacted the County Archaeologist for advice on how to proceed. 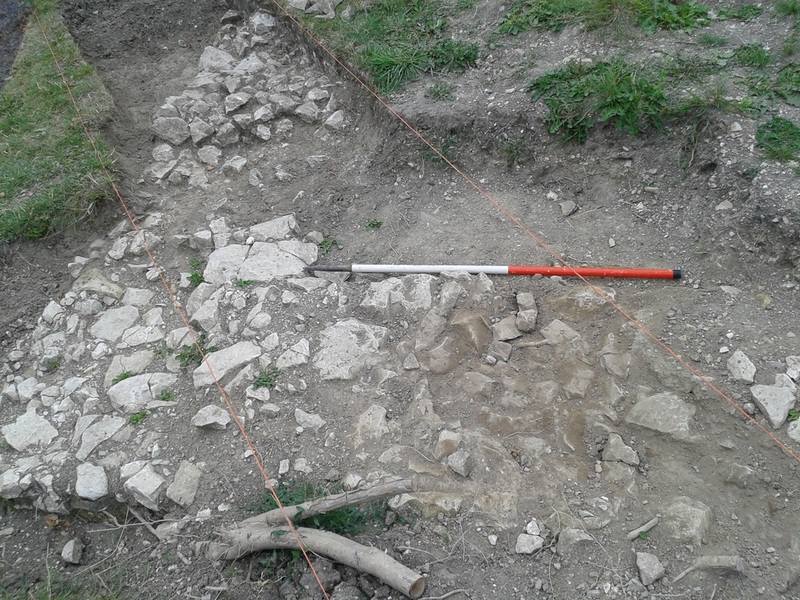 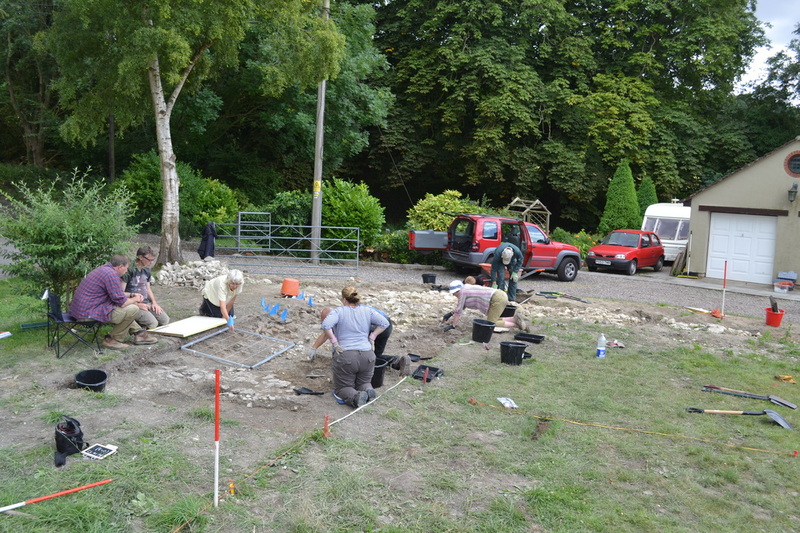 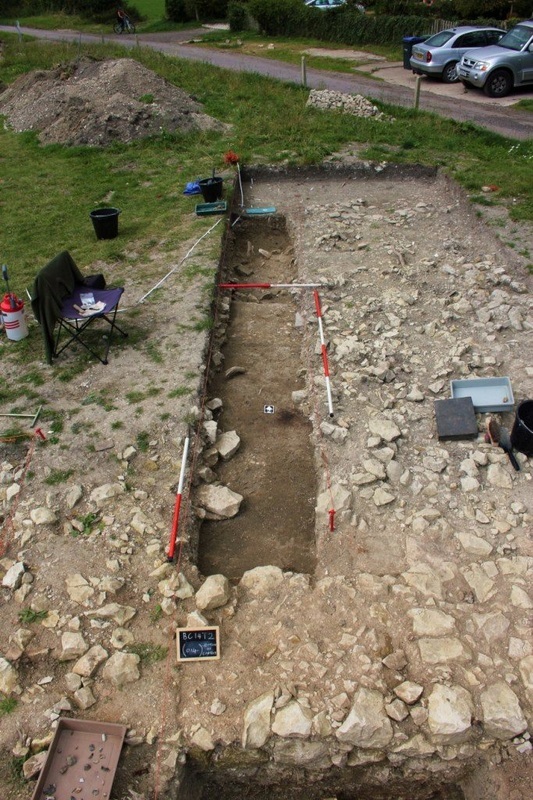 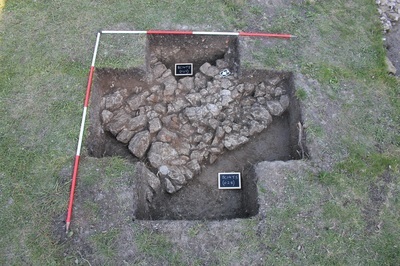 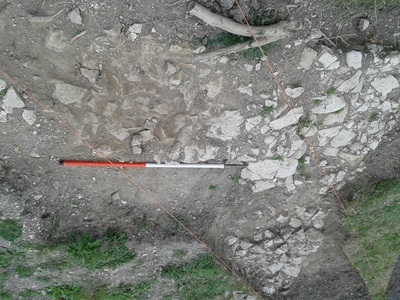 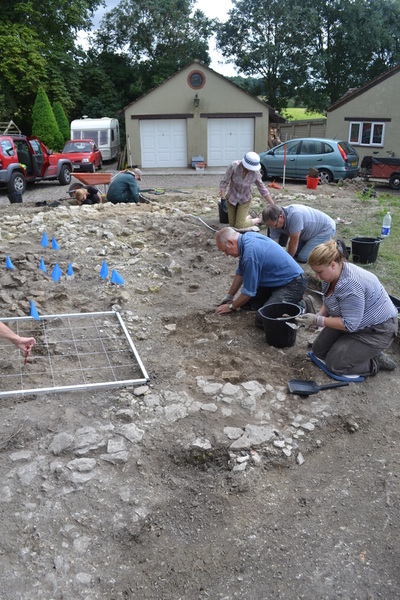 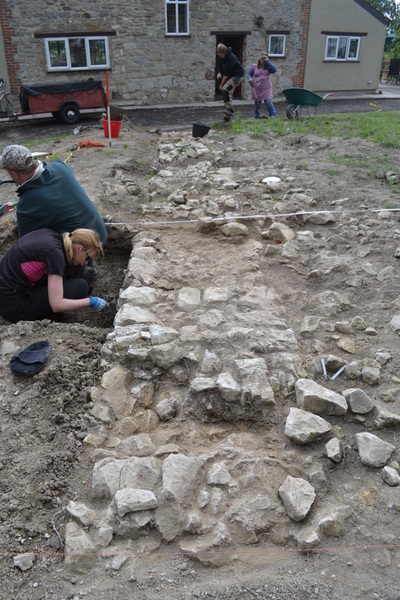 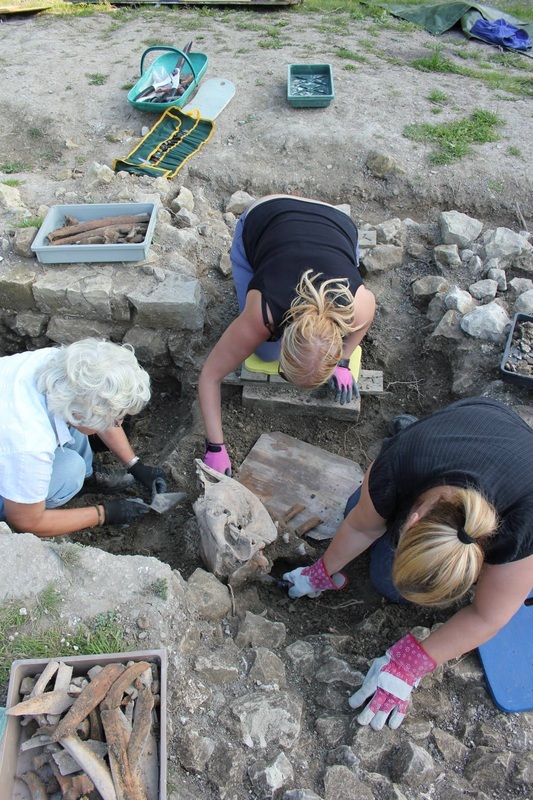 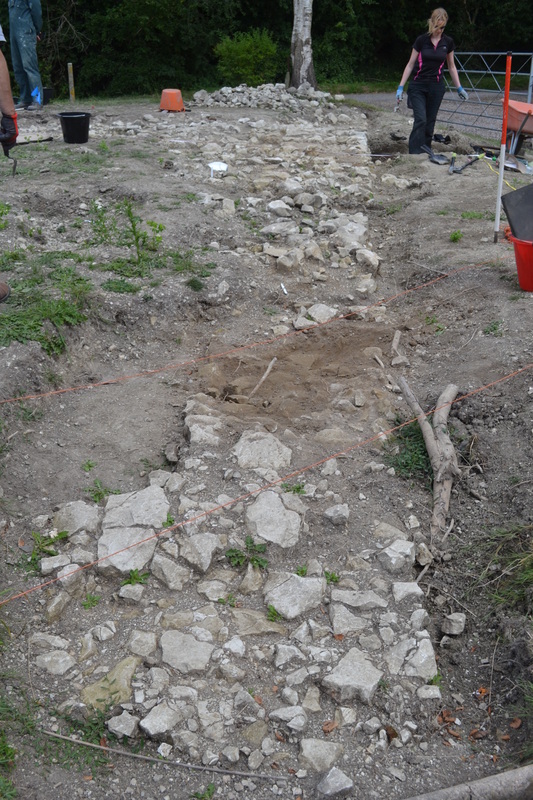 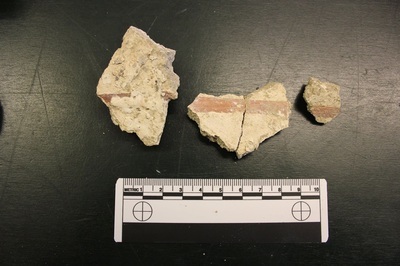 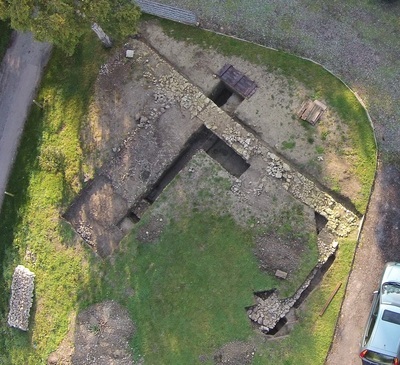 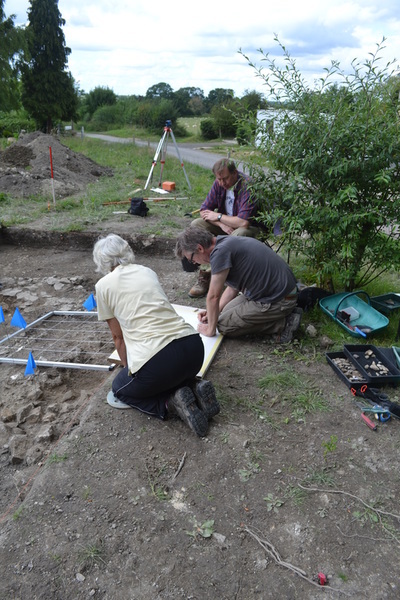 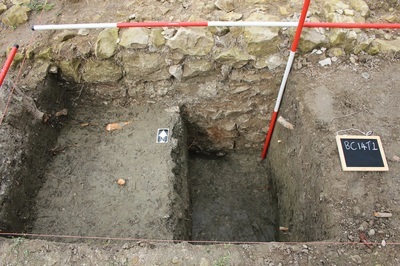 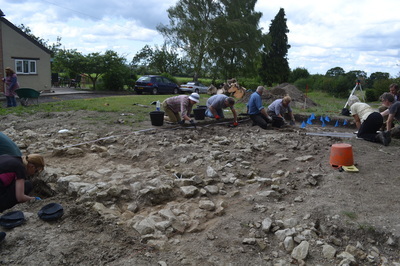 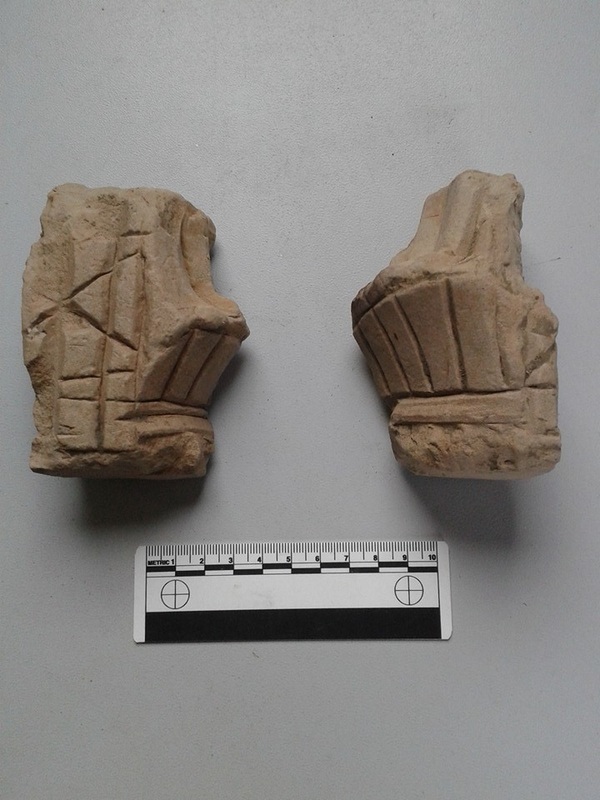 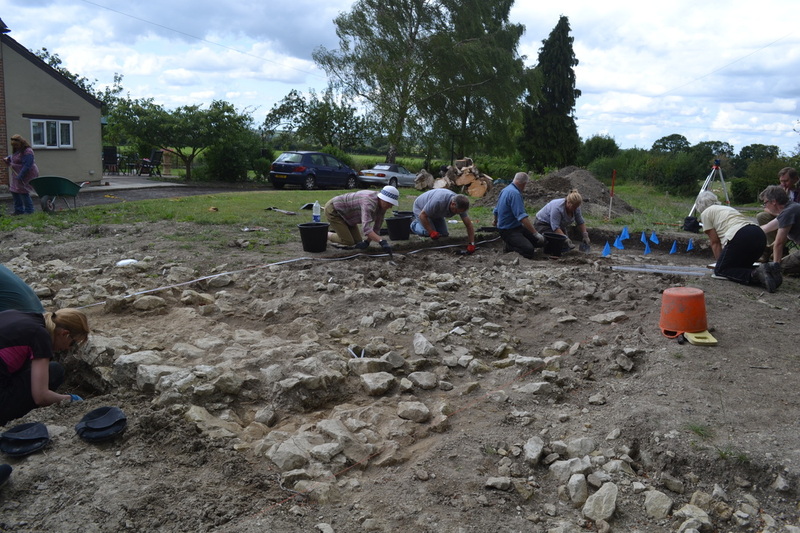 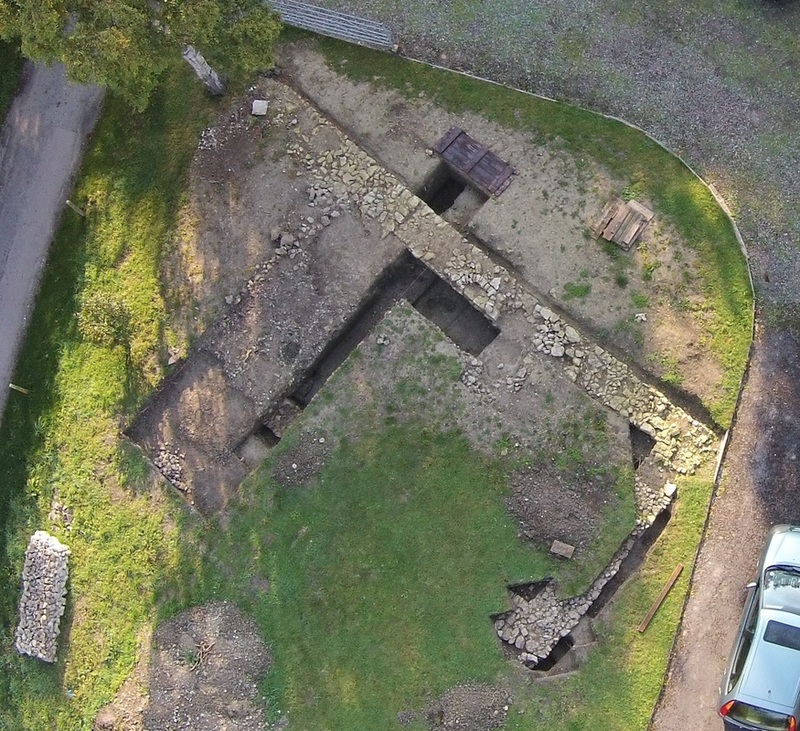 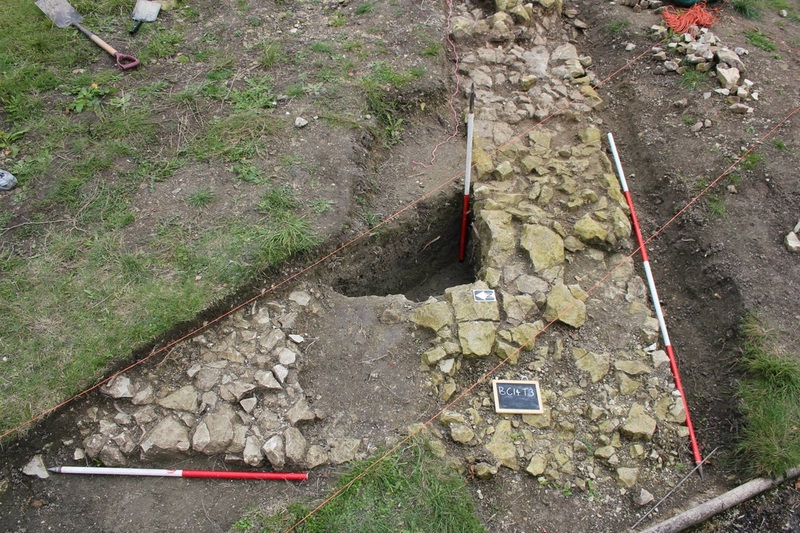 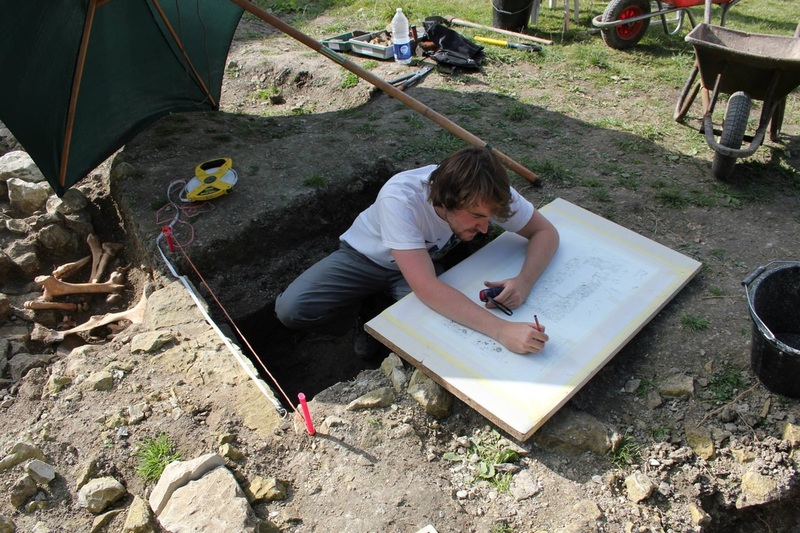 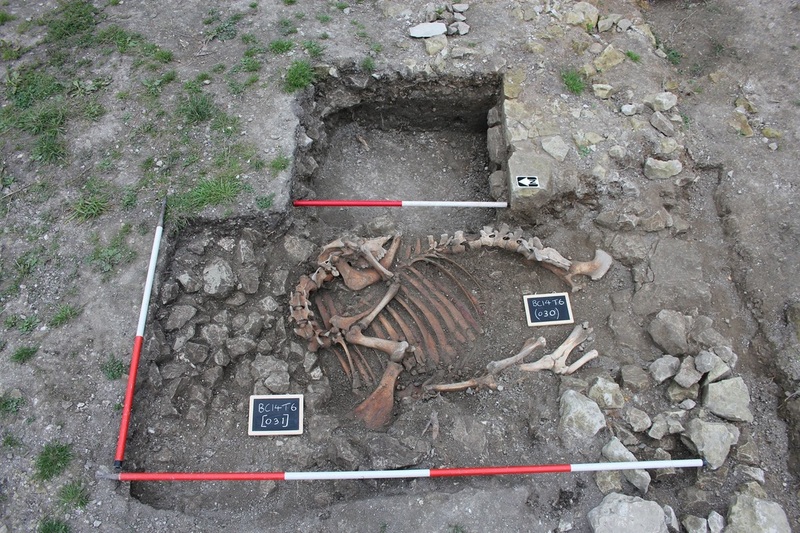 In turn Broad Town Archaeology, in collaboration with the Wiltshire Archaeology Field Group, conducted a series of excavations over the summer of 2014 with the help of archaeologists and volunteers.